Rent stoves and cooksets for any backpacking trip, no matter the distance. Mountain Side features equipment from GSI Outdoors, the leader in backcountry cooking gear. With clever folding pot supports that pack small to nest within the included pouch, this ultralight cook-set cooks up what you need while on the trail without making sacrifices. 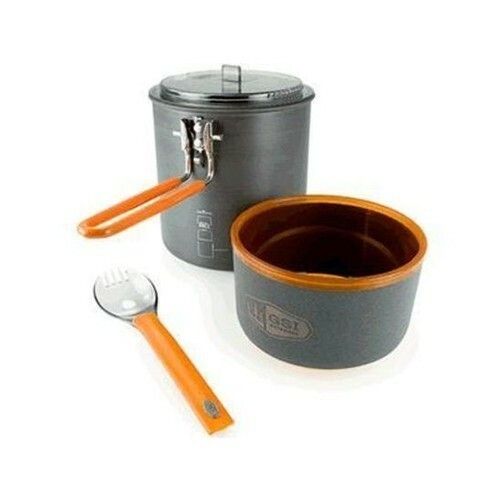 Rent this awar- winning, lightweight, super-compact cook-set designed for the solo trekker – the GSI Soloist. It includes everything you need to cook and eat those vital carbs: a cooking pot, lid-strainer, an insulated bowl/mug, utensil and a welded stuff sack that doubles as a sink for washing. 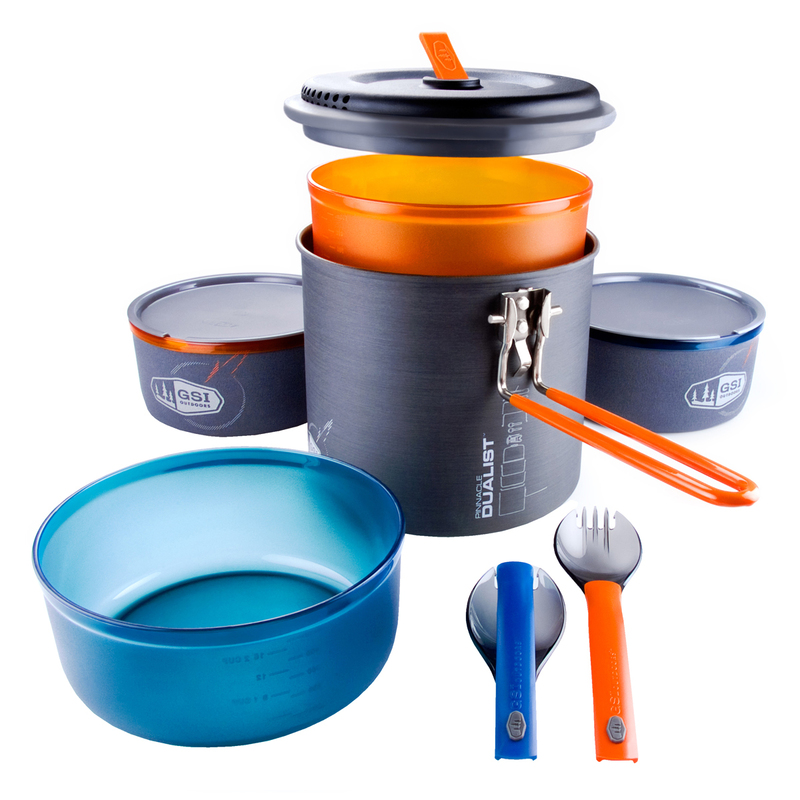 Rent an award-winning, ultra-compact backpacking cook-set for two – the GSI Dualist. This camping gear rental includes two bowls, two utensils, two insulated mugs with sip through lids, boiler pot with a fold-over locking handle, strainer lid and a welded stuff sack that doubles as a sink for washing. Integrated nesting allows for stowing of ultralight stoves and fuel canisters (220/110g). 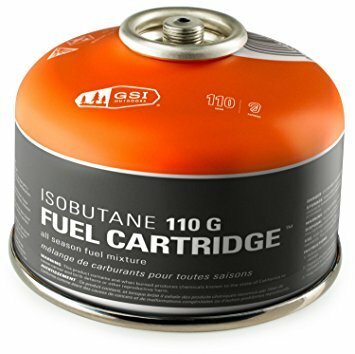 This all-season fuel mixture from GSI Outdoors is the preferred fuel for all mountain adventures and can be used with all of our backpacking stove rentals. Clean Combustion. 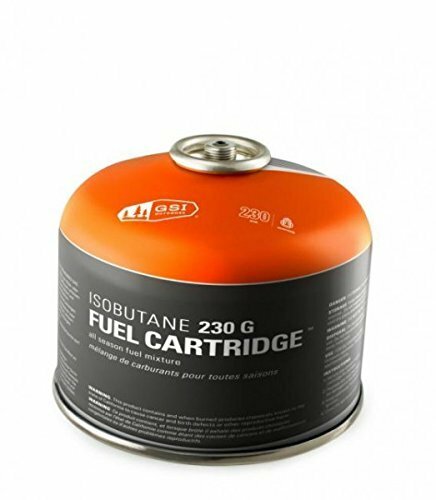 We are unable to ship; fuel is for pickup at our location only.